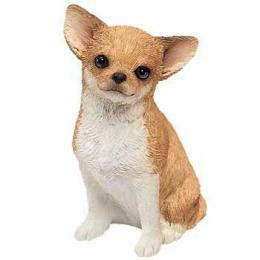 Chihuahua T Shirt Black and Tan at Animal World® is dog breed lover t shirt fun. Available in Adult and Kids Sizes this Black and Tan Chihuahua shirt looks great, is printed on 100% cotton natural with large front and small sleeve prints. Adult sizes S,M,L,XL,XXL,XXXL Kids Sizes S,M,L, Simply click on "order" then select your size from the pull down menu on the order page.